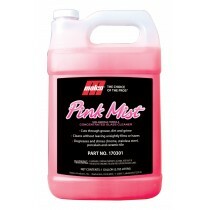 Keeping automotive glass clean and streak free can be vital. 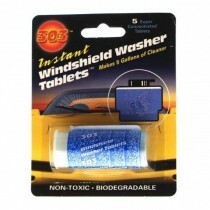 A dirty windshield can be a safety hazard, and can create blind spots. The dirt can increase the glare of the sun, and can prevent you from enjoying the view of your surroundings on a long drive. 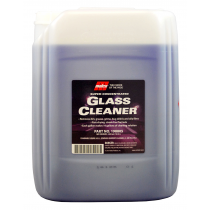 With our glass products you can turn that dirty windshields into something so clean and clear you will wonder if it is there at all. 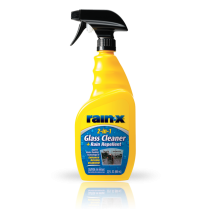 Rain‑X 2-in-1 Glass Cleaner with Rain Repellent 23 fl. oz. 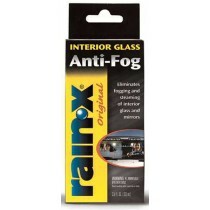 Rain‑X Interior Glass Anti-Fog 3.5 FL. OZ. 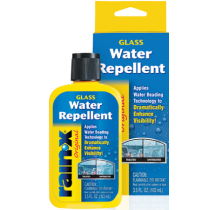 Rain‑X Original Glass Water Repellent 7 Fl. OZ. 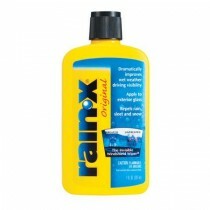 Rain‑X Original Glass Water Repellent 3.5 Fl. OZ. 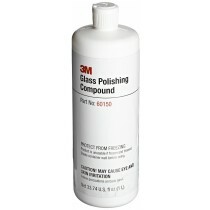 Super Concentrated Glass Cleaner Gal. 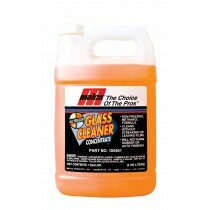 Super Concentrated Glass Cleaner 5Gal. 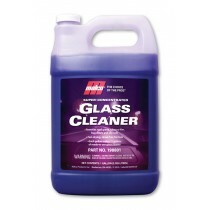 NANOSKIN SHAKE N' CLEAN Spot-Free Glass & Surface Cleaner 16 oz. 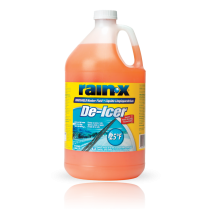 © 2017 Paul's Distributors Inc.